MUST by Grafix is manufactured in Germany – a place where it has the top-notched technology and renowned long history of craftsmanship and technology. MUST by Grafix was founded in 1999. 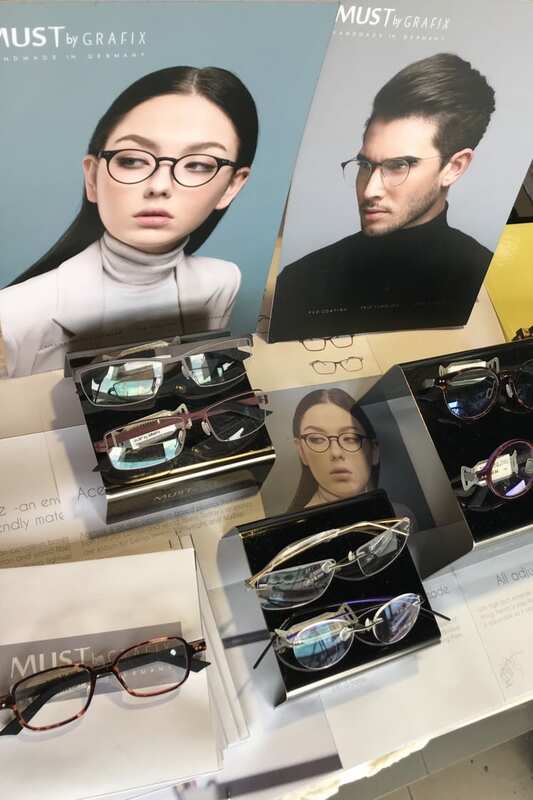 Since then MUST by Grafix has continued a long history of glasses manufacturing in Germany with combination of traditional craftsmanship and innovative technology. 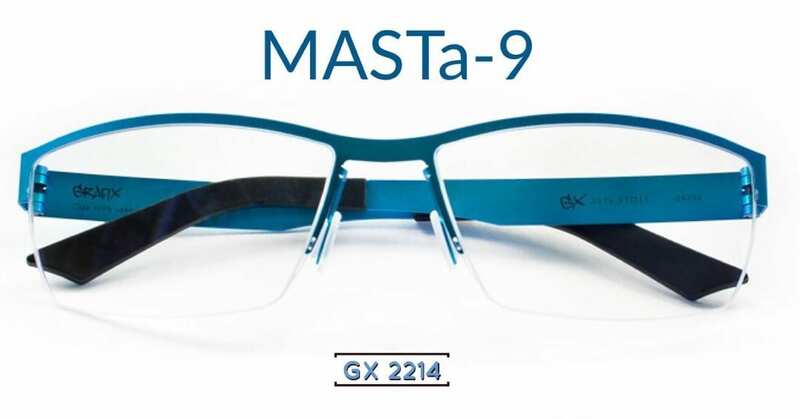 Only high-tech materials are used in all MUST by Grafix eyewears. 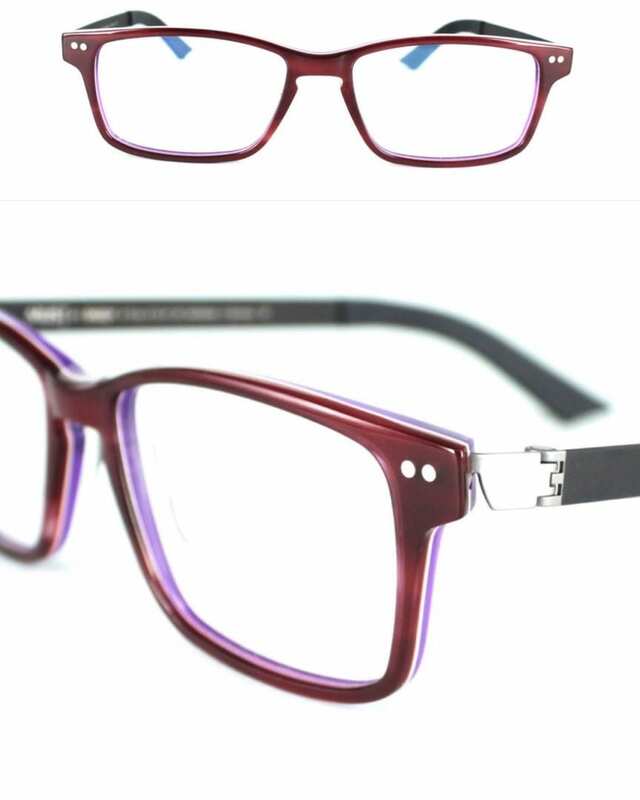 The titanium used is weighed 0.8 mm durable lightweight beta titanium thus overall the eyewears weighed only about 9 grams. 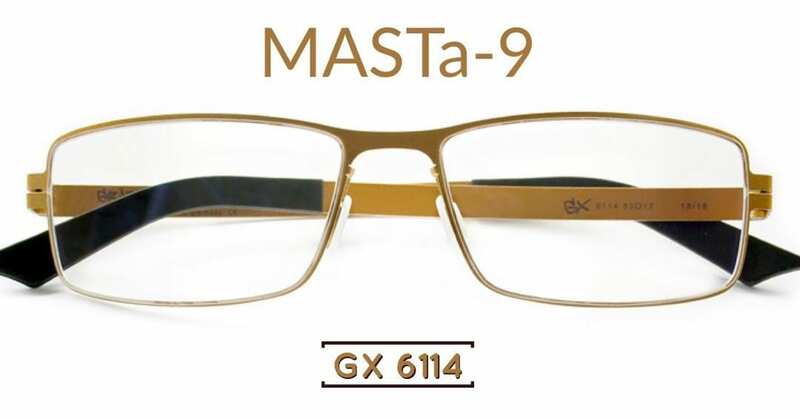 MUST by Grafix eyewear used unique rolling hinge design and high density fiber for temple assembling which made the frame light and screwless. The fiber is a very quality synthetic plastic normally used on cars with higher usage stability to facilitate the hydraulic motion and it can withstand 20,000 times of actions without wear and tear. MUST by Grafix developed this innovative fibre in its own studio and University of Potsdam, Germany. MUST by Grafix uses high precision laser cut and triple vibration grinding procedures . 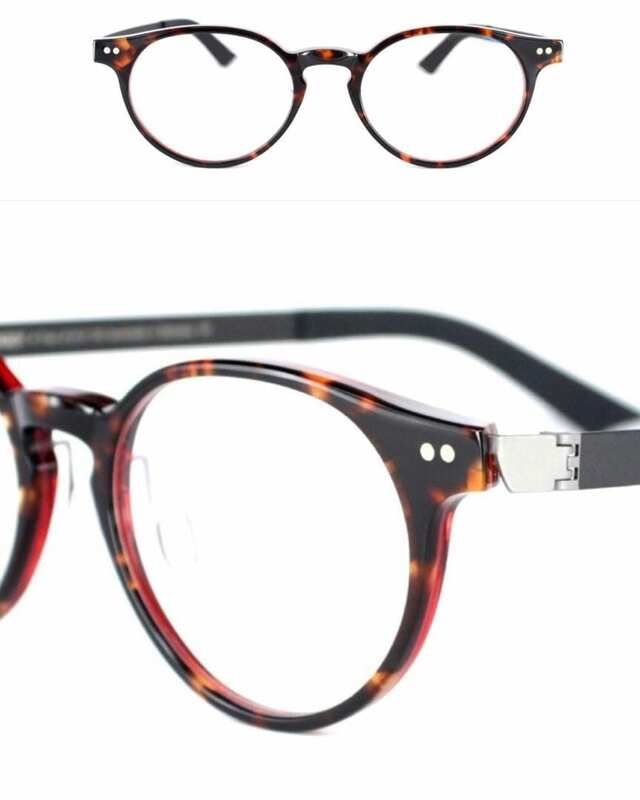 Once the mold of the eyewear shape is cut , it is polished with a large roller for 72 hours and after that send in for sanding in a medium roller for additional 48 hours. 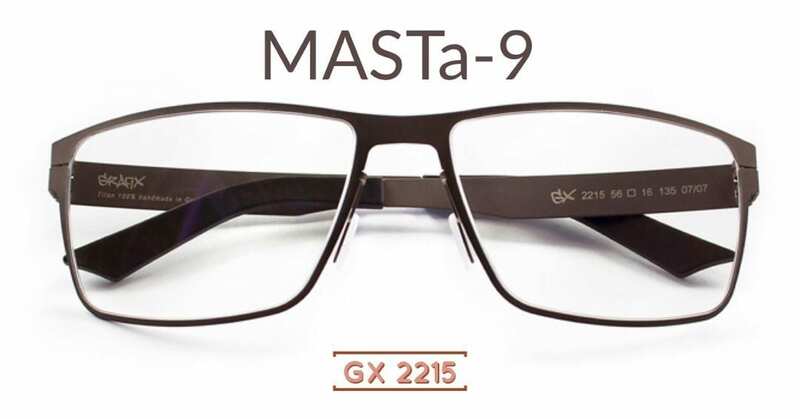 At last, the eyewear is polished with grinding powder for 36 hours. MUST by Grafix uses unique colour coating which is rich PVD coating ( vacuum anodized conductance ) that is durable and well coated to the titanium surface. 5. 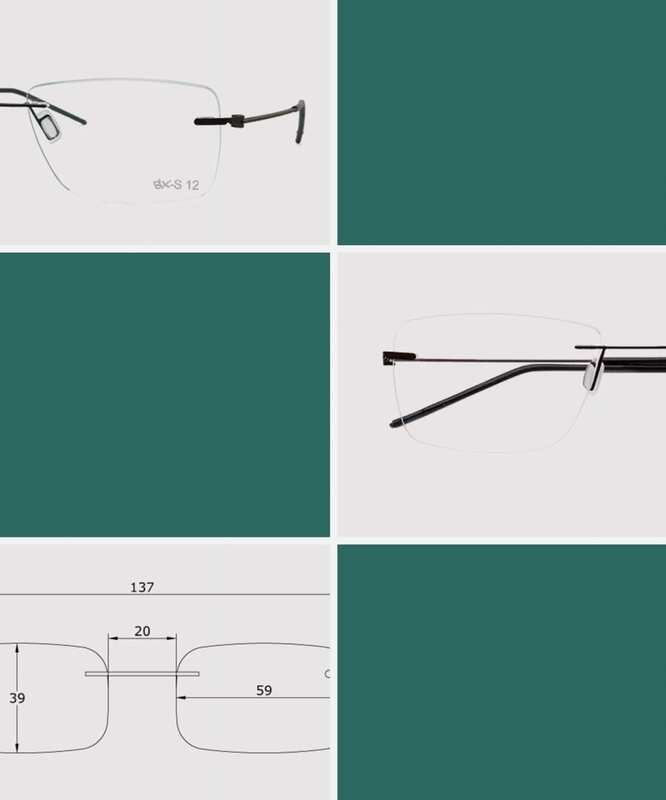 Sunseeker- Classic and ultra lightweight eyewear, easy for travel and outdoor usage. 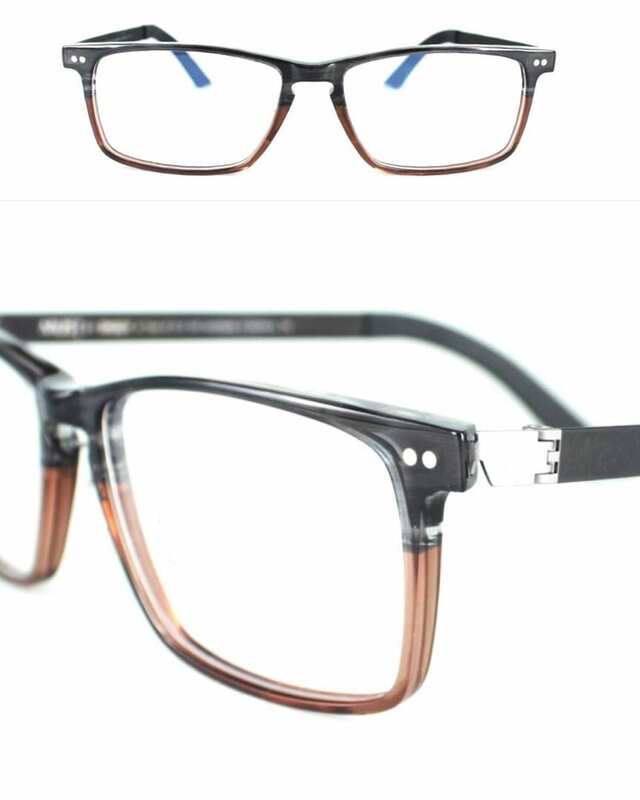 Drop by Malaya Optical for viewing .